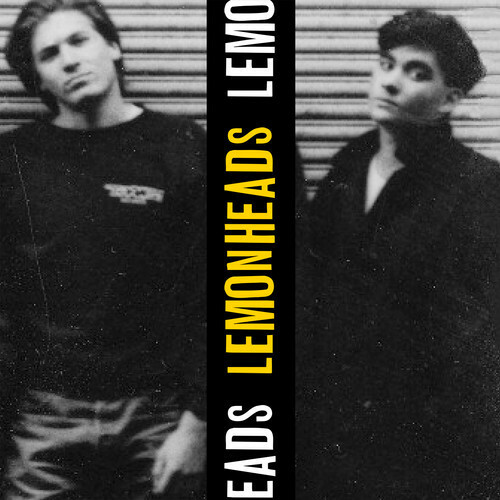 Almost a full year ago, Fire Records announced they were reissuing the criminally long out of print first three Lemonheads albums, Hate Your Friends, Creator, and Lick. Since then, there has been virtually no information released. 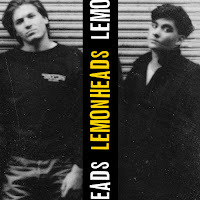 Are there gobs of previously unreleased tracks and/or alternate versions of songs? Or is it just a straight remaster with maybe an extra song on the end? In the day of bands announcing a new album on their website with a link to download that album immediately, a year is an excruciatingly long time to wait. This week, Fire Records posted some of the remastered tracks on Soundcloud, which shows that this is actually happening. Listen to the 5 tracks here.